Your email address is used only for winner notification. See foot of page for this month's prize contributor and last month's results. louise.lloyd@kvoice.co.uk Advertising Director, Kidlington Voice Online. Events open to the public. Furniture & Design of Oxford. Bespoke Handmade Kitchens & Interiors. All types of work undertaken. When did you last visit? A private social network for local communities. Bathrooms, Kitchens, Central Heating, Solar. The finest craft-beers in Oxfordshire. Layla Moran MP for Oxford West and Abingdon. There were 34 entrants in March with ticket numbers taken in this sequence: 39140251 • 47171842 • 17702888 • 89971891 • 47714629 • 74395168 • 10435621 • 92219540 • 54554987 • 42411974 • 21386770 • 27171467 • 48547220 • 71643242 • 92979815 • 79606877 • 15191443 • 15763366 • 74844948 • 14927880 • 30941990 • 66534517 • 11231777 • 64716846 • 58069671 • 36327432 • 21468951 • 38282025 • 11817983 • 92193819 • 34423335 • 20331978 • 61809728 • 83925614. 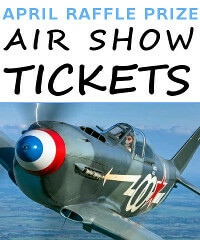 The winning ticket was selected by a computer programmed to generate a new ticket on the evening of 31st March 2019: this randomly generated number was 11926451 and the March entrant closest to that number was ticket 11817983 held by Kidlington resident Fliss Emptage who replied to her win, "Wow! This is very exciting. I have lived in Kidlington all my life and have seen many changes over the years, so I'm really pleased to win a copy of this book." 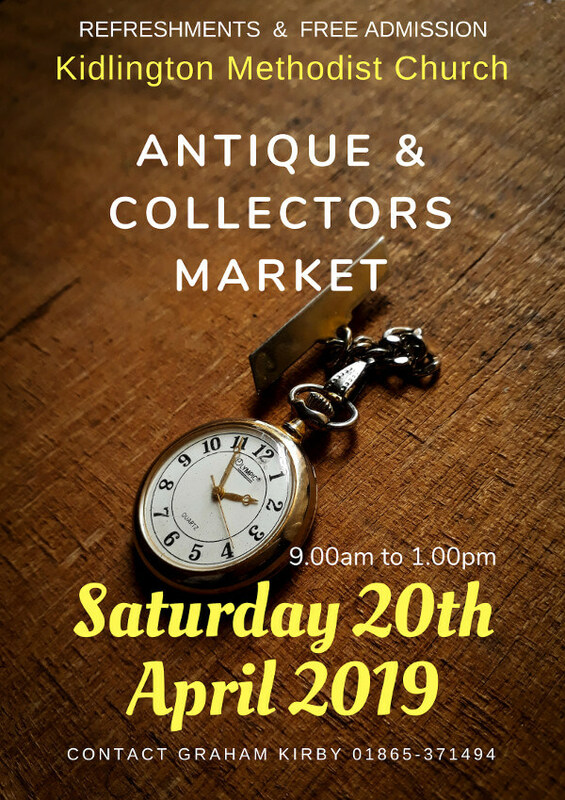 Congratulations Fliss, who wins a copy of the new publication by local historian John Amor: "Kidlington Village - it's story so far"; the March prize was kindly donated by the Kidlington and District Historical Society. The April 2019 raffle is now open — please help yourself to a free ticket at the top-left of this page. 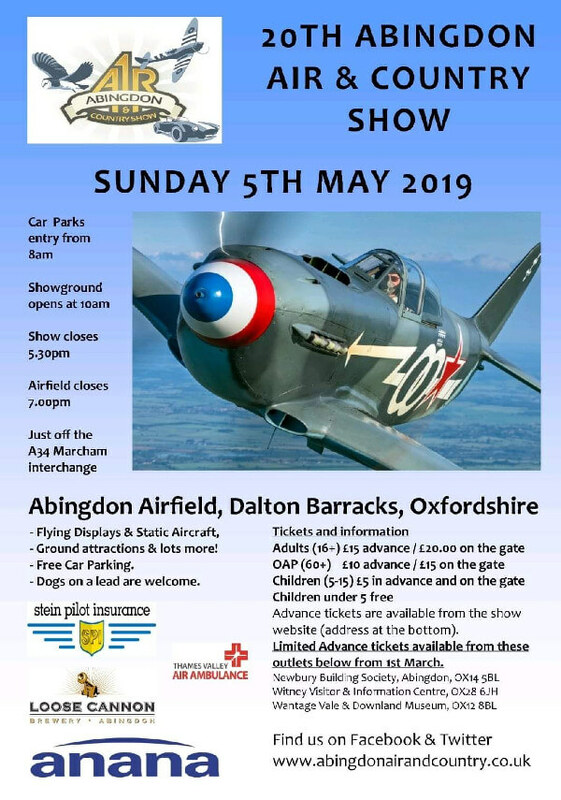 We are grateful to the Abingdon Air Show for offering the prize for April 2019. The purpose of this website is not to collect data from visitors but to broadcast information offered by advertisers. Any cookies which may be generated in this process are not explicitly set by KVoice but are technically necessary for the Internet system to disseminate this information efficiently. 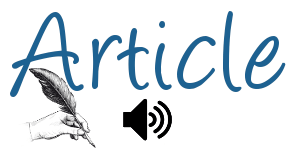 In particular, no personally identifiable data about visitors is sought by KVoice nor captured. Visitors wishing to offer information to be published on Kidlington Voice Online should send it by email addressed to louise.lloyd . All information shown above is presented in good faith but if found to be in error will of course be corrected or removed on request of its owner. ☆☆☆☆☆ The Most Visited Village Website in England. 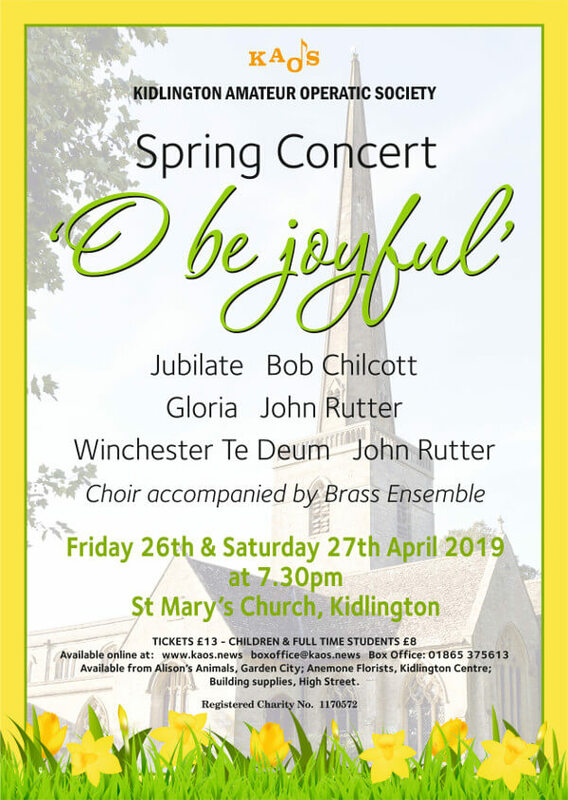 In January 2019 the UK's Office for National Statistics examined the assertion claimed by Kidlington Voice Online that it hosted the most visited village website in England. ONS considered this submission over three weeks as a formal Freedom of Information Request (Reference: FOI 4183). The ONS subsequently reported that it did not collect the necessary website statistics that would be needed for it to make such a comparison. However, Kidlington Voice Online made its claim in good faith based on its own informal analysis compiled over two years and presented to ONS in terms of the total number of unique IP visits made to KV-Online per calendar month from all Internet sources including individual persons and automated search engines. Webmasters of UK villages are invited by KV-Online to contend this assertion by using the same IP measure for like-for-like comparison.